We're more than just passenger and light truck tires. 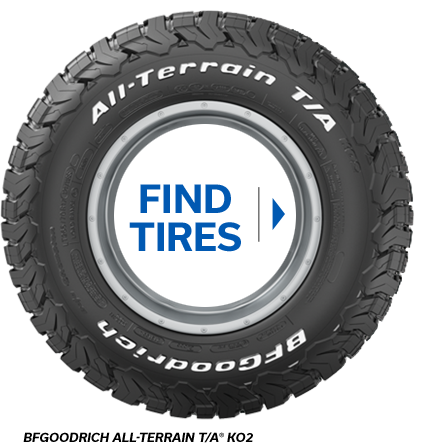 See us for specialty tires, including farm tires, RV tires, industrial tires, and more. Superior Tire Service transports people and products to all kinds of places. We provide the Northwest with multiple service hubs and serve the rest of North America through a vast network alliance of tire dealers. With more than a half-century of history serving both families and industries, we respond to your needs 24 hours day, 7 days a week. The center of the Superior Tire Service operation is four service centers – three in Oregon and one in Washington State. From there, we sell and service new tires and wheels for customers from Portland, OR, Salem, OR, Longview, WA, and surrounding areas. In addition to our multitude of tire products and services, check out the auto repair options that each of our locations provides. Superior Tire Service uses name brand products that you can trust to help you buy and drive with confidence. Our commercial on-call service was rated No. 1 for overall performance in 2014 by Michelin North America. Our TIA-certified tire dealerships carry passenger and light truck tires as well as commercial tires, industrial tires, OTR tires, farm tires, and RV tires. We give you many options, including superior retread solutions. Superior Tire Service provides the solutions to help you keep moving and lower your true tire costs.